Russian Hill homes are located in the coastal town of San Francisco, California. Russian Hill enjoys a premier location near Fisherman's Wharf and the San Francisco Bay. The location is really ideal and can offer wonderful skyline views from this elevated neighborhood. 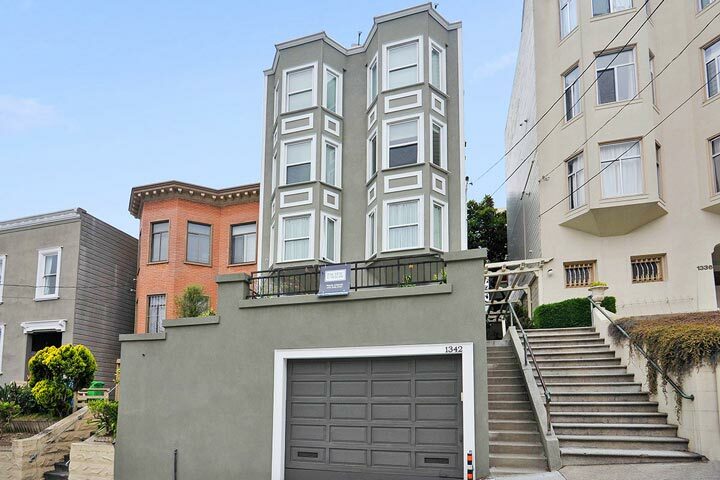 There is a lot of newer construction style condos and townhouses located in this area that are also some of the most expensive homes for sale in San Francisco. 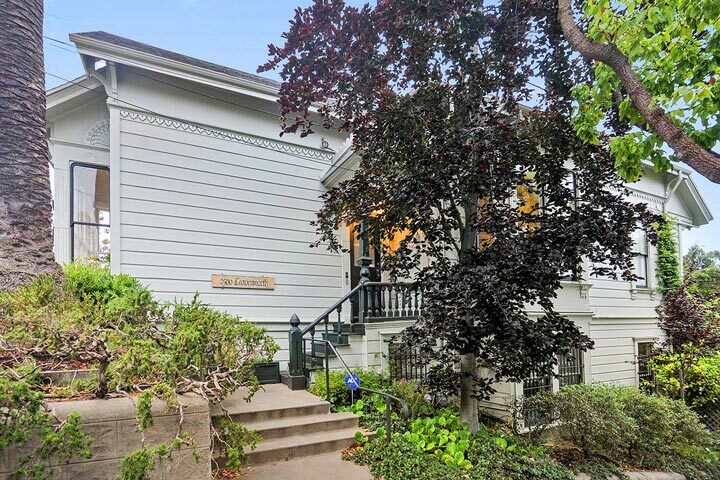 Below are the current Russian Hill homes for sale and for lease in San Francisco. Please contact us at 888-990-7111 with questions regarding this community and any of the homes listed for sale here. The Russian Hill community offers a great location that often times features panoramic views of the Bay Bridge and the Downtown Skyline. The area has a high walk score with many shops and restaurants located along Union Street. There are also full service condo buildings like the Lombardia that are located in the heart of the Russian Hill district.